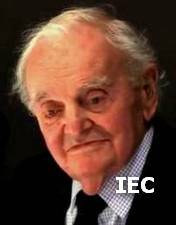 Born: 18 March 1919, Kensington, London, UK, as Christopher George Joseph Challis. Died: 31 May 2012, Bristol, UK. Education: King's College School, Wimbledon. 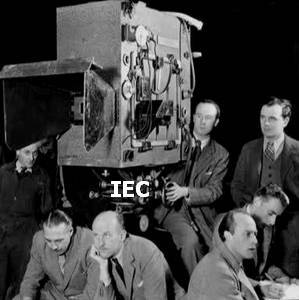 Career: With an introduction to Leonard Castleton Knight [1894-1970], producer at Gaumont British News, he gained employment as an asst in the camera department. With the advent of color, he moved to Technicolor Ltd. on 'Wings of the Morning'  and remained with them as the first British trainee during the building of the plant at Harmondsworth [Hillingdon, London] and the setting up of the camera department. First location picture as trainee was 'The Drum' with Osmond Borradaile in India. Became asst on all 'World Window' travelogues ph by Jack Cardiff and other prod. 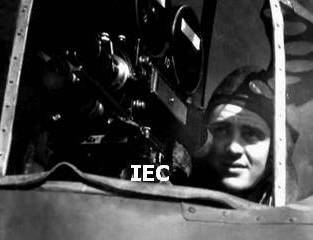 Joined the Royal Air Force at the outbreak of WW2 and worked as a cameraman in the Film Production Unit in North Africa, France, Holland, Germany and The Azores [1941-45]. Returned to civilian life as c.op. 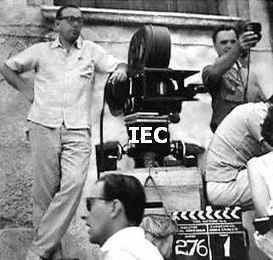 Joined Michael Powell and Emeric Pressburger's prod company 'The Archers' as doph on 'The End of the River' on location in Brazil and at Pinewood studios. Ph commercials dir by Richard Lester, a.o. Was a founding member [later honorary member] and president [1962-64] of the BSC. Was a Fellow of the Royal Photographic Society [FRPS]. On 21 November 2011, BAFTA in London hosted a special tribute to Christopher Challis and awarded him a 'Special Award'. Wrote the book 'Are They Really So Awful? 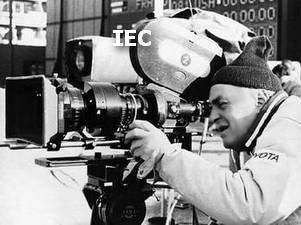 A Cameraman's Chronicle' . His daughter Sarah is a novelist ['Killing Helen', a.o.]. Interviewee in the doc's 'The Making of an Englishman' [1995, Kevin Macdonald], 'A Profile of 'The Red Shoes'' [2000; ph: Ric Clark & Nish Patel], 'An Interview with Christopher Challis BSC' [2001, Ross Bradley; prod Media Republic] & 'Behind the Camera: Christopher Challis' [2011; dir/ph: Richard Blanshard; 52m; see below for a clip]. Awards: BAFTA Film Award nom [1963; b&w] for 'The Victors'; BAFTA Film Award nom [1965; color] for 'Those Magnificent Men in Their Flying Machines'; BAFTA Film Award [1966; color] for 'Arabesque'; BAFTA Film Award nom  for 'The Deep'; BAFTA 'Special Award' . Go to BSC Entertainment on Vimeo [opens in a new window]. Obituary: Christopher Challis joined The Royal Photographic Society in 1936, gaining his Associateship in 1945 and Fellowship in 1948. He remained a member until his death. 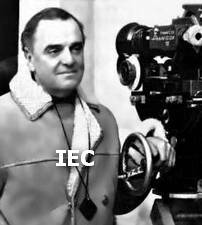 He was a respected cinematographer and an accomplished photographer working on more than seventy feature films since the 1940s. Challis was using a stills camera while he was still in single figures after his father gave him an early fixed lens Leica camera. He took stills on some of his early movies most notably 'The Drum' where he filmed in Chitral, India, high in the Himalayas. On 'The End of the River' he photographed then unknown tribes people deep in the Amazon jungle, after three months travel from Belém, mainly in canoes. Many of his stills photographs were published. He catalogued most of his film work on stills but as he grew as a cinematographer his stills work became less significant. He used his Leica as his preferred tool until his later years with people being his chosen subject and, unlike many of his contemporaries, he adored black and white film for both stills and moving pictures. 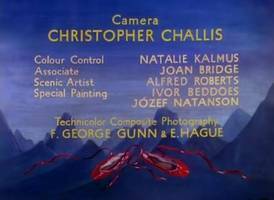 The London-born Challis was in his teens when he worked as a camera assistant for Gaumont British News and became an apprentice technician at the Technicolor laboratory in the 1930s. 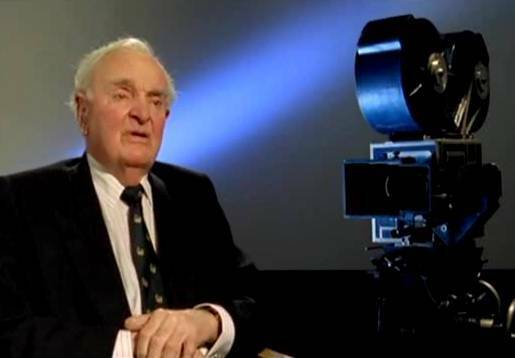 He was then taken on as a technician on early British Technicolor movies such as 'The Drum' and served as a cameraman for the RAF during the second world war. After working as camera operator on a number of films for Michael Powell and Emeric Pressburger, he made his debut as director of photography on 'The End of the River' in 1947. After this he returned to work as a camera operator under Jack Cardiff on 'The Red Shoes' taking the demotion so that he could work with Cardiff on the film. 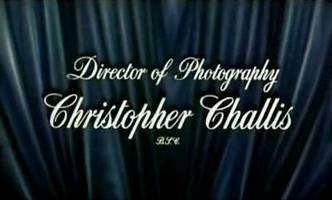 He then returned as director of photography where he was cinematographer on most of Powell and Pressburger's later films. 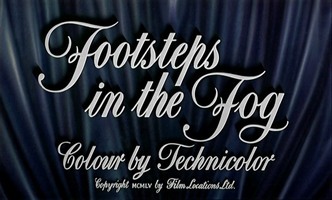 His expertise in color cinematography made him a popular choice for British films of the 1950s, and he made a number of successful comedies. He continued actively working until the mid-1980s. 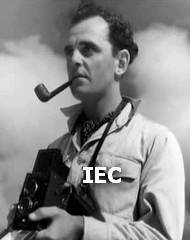 Obituary: Although the cinematographer Christopher Challis was an essential member of The Archers production company of Michael Powell and Emeric Pressburger, he joined them as director of photography at the time of their decline. 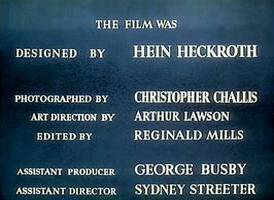 However, he worked on more of the great British writing-directing team's films than any other cinematographer. These eccentric, extravagant, intelligent and witty fantasies went against the British realist tradition, allowing more scope for a creative cinematographer such as Challis. The sensuous use of Technicolor and flamboyant sets and designs made them closer to the MGM world of Vincente Minnelli and of Stanley Donen, who used Challis on six of his films. Perhaps Challis's finest achievement was on Powell and Pressburger's 'The Tales of Hoffmann' which, as he explained, had 'no optical effects or tricks. It was all edited in the camera with the use of gauzes, back lighting, jump and flash cuts.' All of the sound of Jacques Offenbach's opera was post-synchronized and the feature was shot like a silent film, which liberated the camera, enabling it to roam at will through the extraordinary sets [designed by Hein Heckroth]. 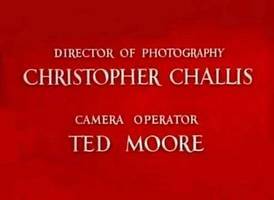 'The Small Back Room' was the first true Powell-Pressburger film on which Challis was principal cinematographer. Again shooting in monochrome, Challis was this time able to realize his potential. This tale of an alcoholic bomb-disposal expert [David Farrar] was full of low-key expressionist and surreal touches, chiaroscuro lighting, claustrophobic interiors and a dazzling beach climax. Powell had requested 'Caligari lighting', typical of 1920s German cinema, for the celebrated sequence where Farrar imagines himself crushed by a giant whisky bottle. 'Oh... Rosalinda!! 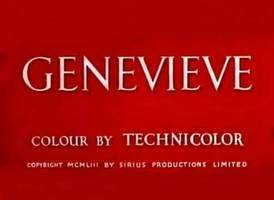 ', Powell and Pressburger's fey updating of 'Die Fledermaus', was shot in a studio with Challis and art director Heckroth making extensive use of the wide horizontal frame, breaking it up with blocks of color to compensate for the lack of deep focus of CinemaScope. Challis was used almost as much by Stanley Donen as by Powell and Pressburger during Donen's British period in the 1960s, the two best films being 'Arabesque', full of shifts of focus and disorientating camera angles as part of the mystery tale, and 'Two for the Road', lusciously capturing the south of France locations. 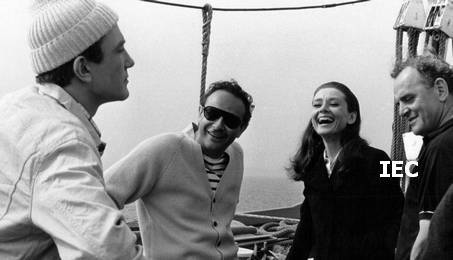 With dir Carl Foreman [left] - "The Victors"
Albert Finney - Stanley Donen - Audrey Hepburn - CC - "Two for the Road"
You Can't Win Them All/Survival of the Fittest [Bill Young] 16mm/c; doc/27m; sponsored by British Leyland Int. The Culcheth Job [Bill Young] 16mm/c; doc/20m; sponsored by British Leyland Int. 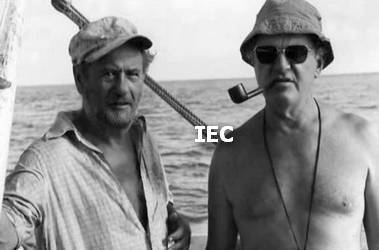 [Right] with actor Eli Wallach - "The Deep"